The City Council of Barcelona improves the urban furniture thought the installation of several elevators in streets with high slope. Recently the systems of these elevators have been improved to guarantee the security and the information to the users. 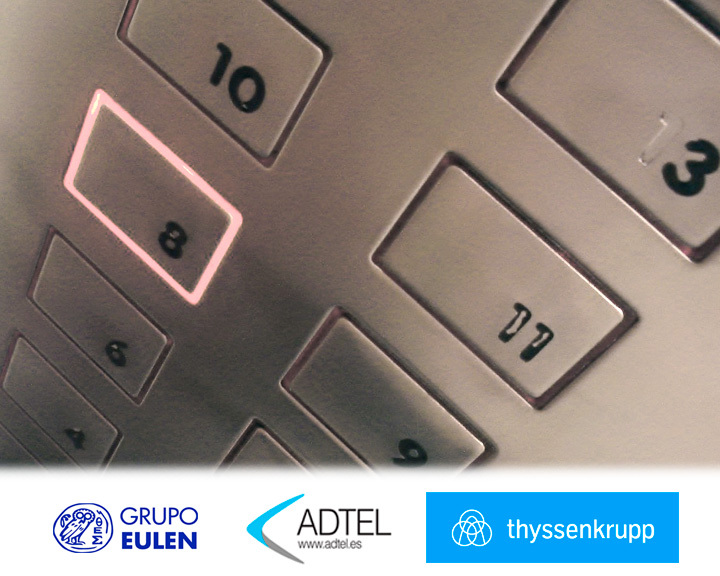 ADTEL collaborates with the supporting companies EULEN and TYSSSENKRUP in the installation of information screens to the public in 10 of these elevators.